Kelsey & Scott were married at Calvary Community Church and their reception was at Veteran's Terrace in Burlington, WI. 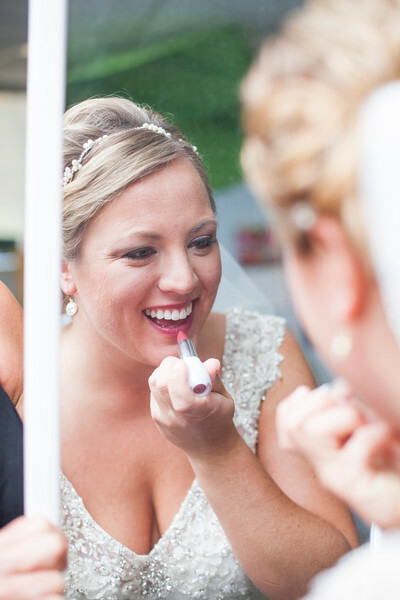 Photos in this gallery are only the favorites from their wedding. More will be added in the first week following their wedding. Photographers at this wedding were Sarah Mack and Jesse Kruit. If you have any questions about this gallery please click the contact button above.